Hi there. Welcome to our ISS blog. We are Group B from S2-06'16. 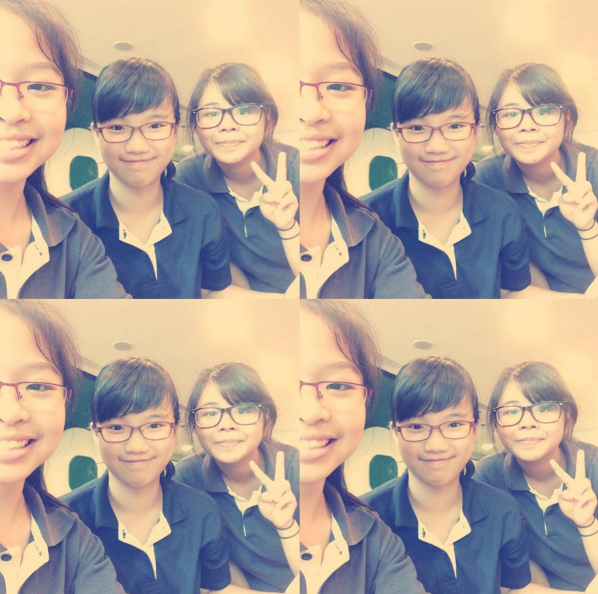 Our group consists of 3 members, Elysia Ho, Rachel Wong and Zin Mi. (from left to right). Hope you enjoy browsing through our blog(s).